TOWN of Bassendean will seek support for its glyphosate ban on hard surfaces from Main Roads WA and two ministers, in a bid to end the use of the herbicide on main roads. At Tuesday’s council meeting, council voted to write to Main Roads, Transport Minister Rita Saffioti and Water Minister Dave Kelly, to request the immediate end to spraying of the herbicide on roads and footpaths within the Town. The letter will also ask for the State Government to implement non-chemical means of weed control. Main Roads currently sprays glyphosate to treat weeds on Guildford Road and the main shared path along the train line. In May, council kept its glyphosate ban despite officers recommending it rescind the original motion made in April last year. Councillor Bob Brown, who proposed the motion, said the glyphosate used on roads was “four times more powerful” than products sold at a hardware store. “The concern is that the residue stays on the surface and when it rains it goes directly into waterways” he said. “(Glyphosate) is designed to kill organic life and flora in our wetlands and creeks. Cr Gerry Pule said it was “common sense” to ask Main Roads to support the ban. Mayor John Gangell said writing to the State Government without a position on weed control in place was “ad hoc”. “We do not have the true cost (of non-chemical measures) before writing to the ministers,” he said. In March 2015, the International Agency for Research on Cancer (IARC) classified glyphosate as ‘probably carcinogenic’ to humans. 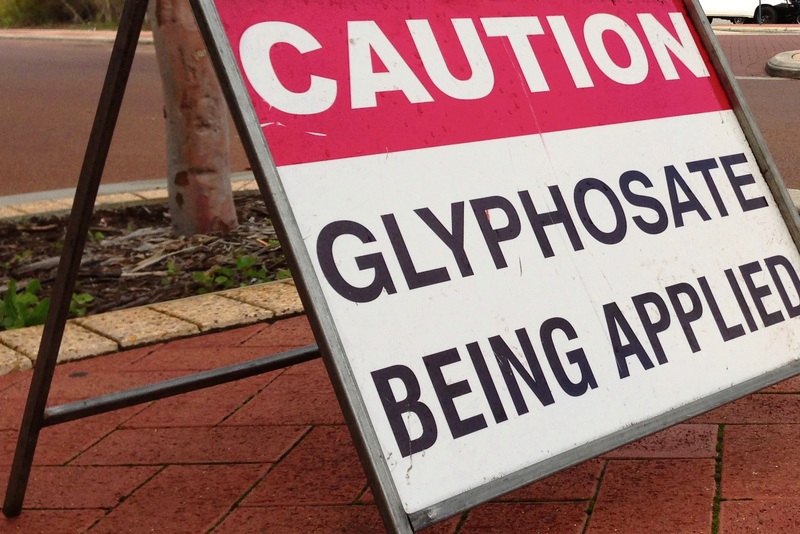 According to an officer report, the Australian Pesticides and Veterinary Medicines Authority (APVMA) advised the Town it completed its assessment of the IARC report and found glyphosate did not pose a cancer risk to humans. In October 2016, Main Roads told the Eastern Reporter it used glyphosate in accordance to the APVMA guidelines. Water Minister Dave Kelly said he was happy to have a discussion with the Town and community members who have concerns about glyphosate use on hard surfaces. Main Roads WA was contacted for comment.